This property was amazing!! It is right next to the beach where we spent alot of time: swimming, boogie boarding, jogging and walking. The property was centrally located with an easy drive anywhere we went. 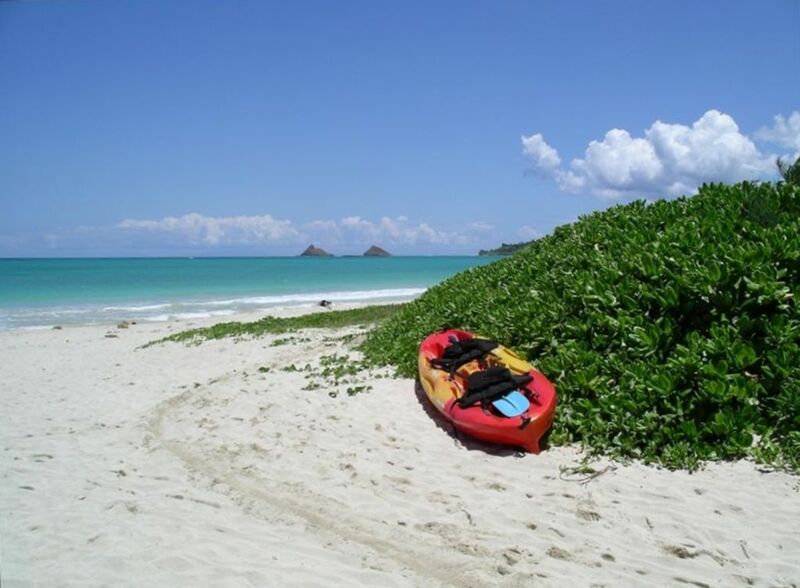 Kailua is a great town with great shops, too. There was plenty of space with 5 bedrooms, 4 baths for our extended family of 12 to be together, yet have privacy or rest time when needed. The house and grounds were immaculate. We spent our dinner time together out on the patio at the huge table and sitting in the spa at the end of the day. There was nothing we needed or wanted for at this house. There was even a bucket of sand toys, boogie boards, snorkel gear, chairs, etc for us to use. The outdoor shower was completely cool and saved the house and laundry from excess sand. The inside garden area was so peaceful and calming to sit next to. Your house was awesome and we thank you for sharing it with our family- oh my gosh and the surprise goody basket and cake during our stay was wonderful- we devoured it ;) We are planning our next trip as I write this :) Thank you again.